From 2nd December, the Maison du Danemark is hosting the first retrospective devoted to the work of Knud Holscher. 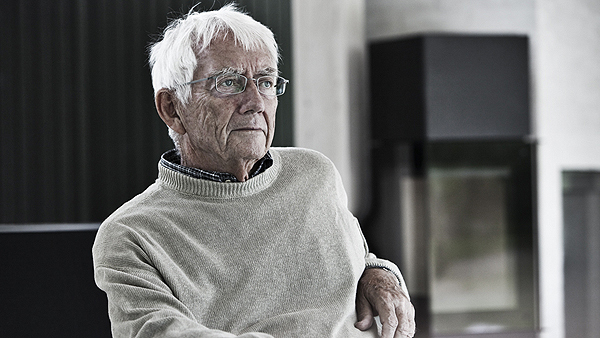 A living legend in the world of Danish design, Holscher was born in 1930 and is a trained architect. He worked alongside one of the greatest Danish names in post-war architecture and design, Arne Jacobsen, and was instrumental in design permeating everyday life across Denmark.